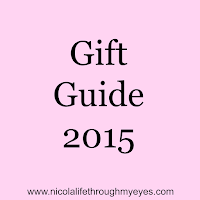 Last up in my gift guide series is the child gift guide. This one is more focused on girls around 3-4 years old but some of the items are very unisex items. Paige loves Duplo and Doc Mcstuffins so this item is a must gift for her. It is the Doc Mcstuffins Rosie the Ambulance (£16.99). Paige already has the Backyard Clinic and loves it to pieces. Duplo is such a great gift and perfect for children of many different ages. Available here. Everyone loves Cadbury. Christmas is the perfect time to treat the little ones to a little bit of chocolate. Its a must really. A really yummy gift they are going to love. It isn't just kids that enjoy Cadburys either, I'd love to see some of these inside my Christmas stocking. 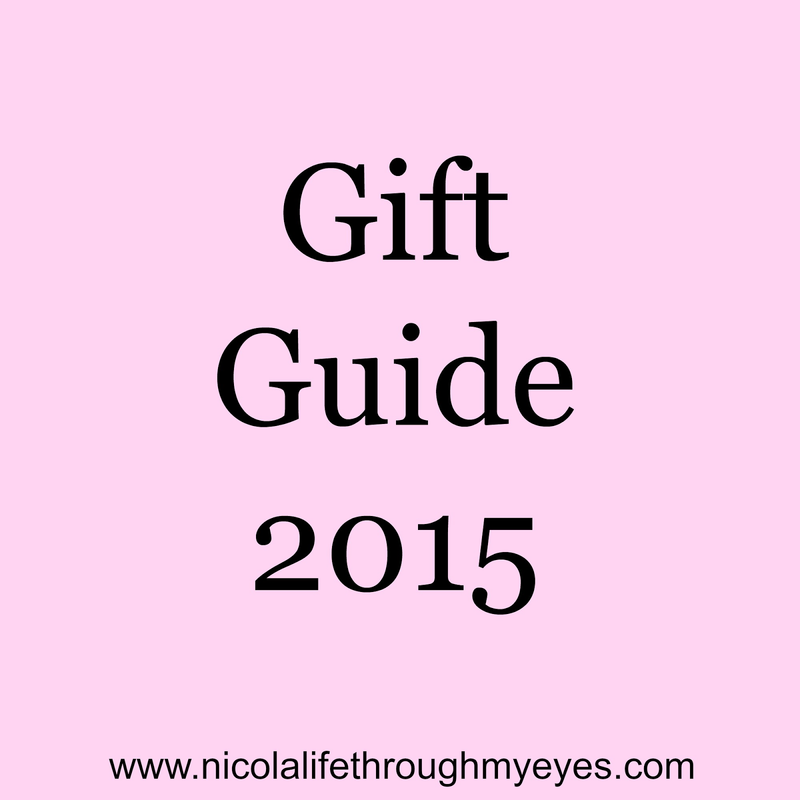 If you have seen my baby/toddler gift guide you may remember the bean bag. Well they make a great gift for older children too. 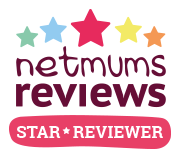 This bean bag (£23.99) is perfect for any child Paige's age. It is so well made and the perfect size for her. She loves it! Pretty much every girl loves Frozen. You can 't go wrong with some Frozen toys this Christmas. 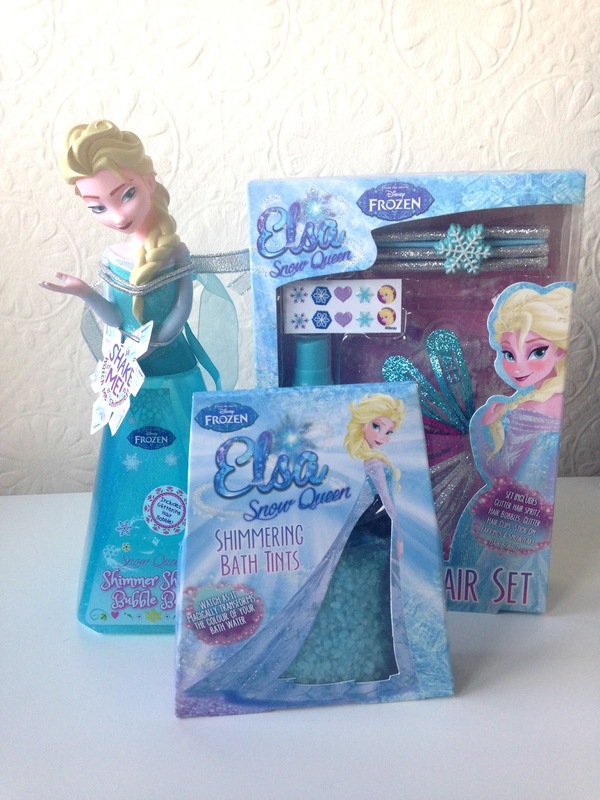 If you want something small this Christmas these Frozen bath time items are perfect and what little girl doesn't like bubble and hair accessories. They are available from Sainsburys. Sylvanian Families is a name that everyone has heard of. They make the perfect present and they include such a wide variety there is bound to be something your special little girl loves. This Labrador family is so sweet. Paige loves little figures and smaller toys and loves carrying these around and playing make believe. Around 3 years old I think the perfect age to start introducing board games. We always got a new board game at Christmas. I picked Barbecue Party (£19.99) as the game itself is really easy to follow and play. The perfect starter game for a little one. Paige thinks it's so funny and loves her little game. A bit of a different gift this year is by Moochies (£79.99). This watch is such a great little gadget and doubles as a phone for kids. 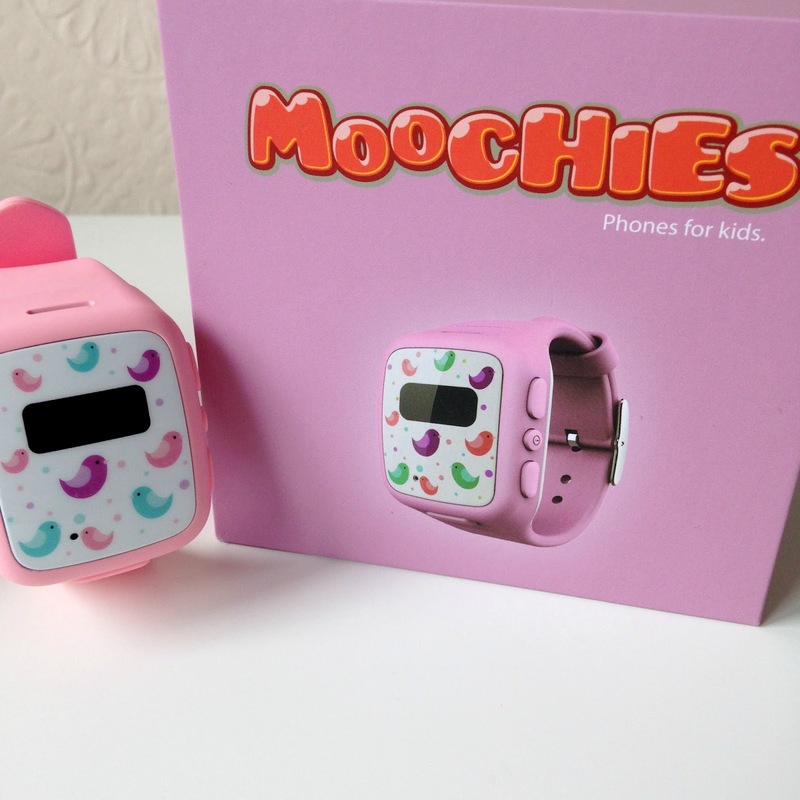 I'm not suggesting a phone is a great gift for a 3/4 year old but the Moochies watch is more than that. It has GPS tracking, voice calling, watch function, you can set safe zones so that if your child goes outside the zone you will get an alarm on your phone. Everything is very secure and very safe. The designs are really cute too which children will love. Last up is a wooden puzzle. Puzzles area lovely gift that get children using their brain. The Christmas Friends Jigsaw (£25.95) is a lovely wooden puzzle. It is very well made and the characters are super sweet and lovely. Inside you get four different puzzles which is great for keeping the kids entertained and focussed. Would your child love any of these presents?